The modern professional bike race season starts early and carries on into the spring classics with barely a gap. 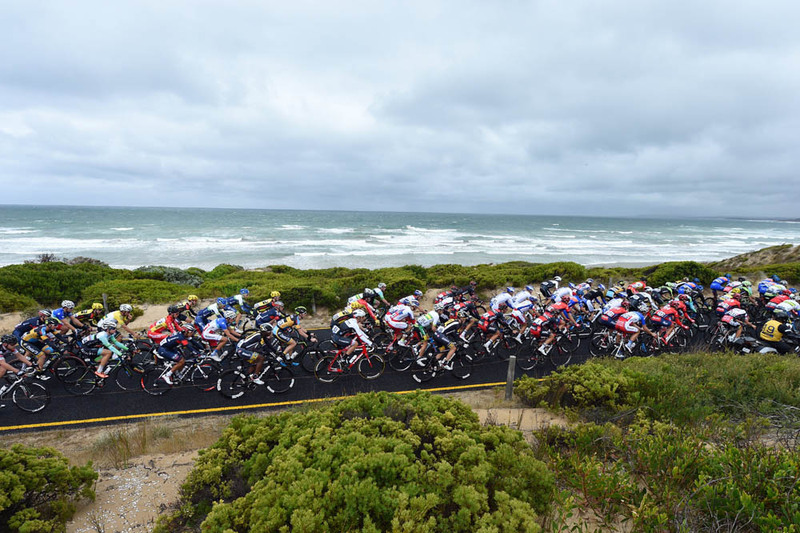 The action kicks off in earnest at the Tour de San Luis in Argentina and People’s Choice Classic in Australia on January 17, with races then taking place around the globe in the following weeks: Mallorca, Dubai, Oman, Qatar, Spain and Portugal. All that before racing moves to Belgium for the start of the cobbled classics in wetter, colder climes: Omloop Het Nieuwsblad on February 27. Here we present a quick reference guide to the bike races of note taking place in January and February. The shortest and most minor race in this list is included thanks to its prominence right before the opening WorldTour race of the season: the Tour Down Under. Many of the TdU’s riders warm up at the short and fast People’s Choice Classic criterium in Adelaide. Not convinced? 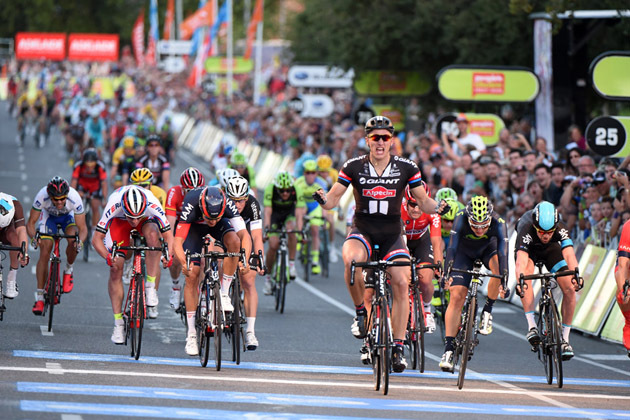 Recent winners include Marcel Kittel, André Greipel, Robbie McEwen and Mark Renshaw. The Argentian stage race has grown in stature in recent seasons, and could now arguably claim to be a viable alternative to the Tour Down Under. Its more testing route attracts Grand Tour contenders, with the likes of Nibali, Quintana and Sagan all on the start list. 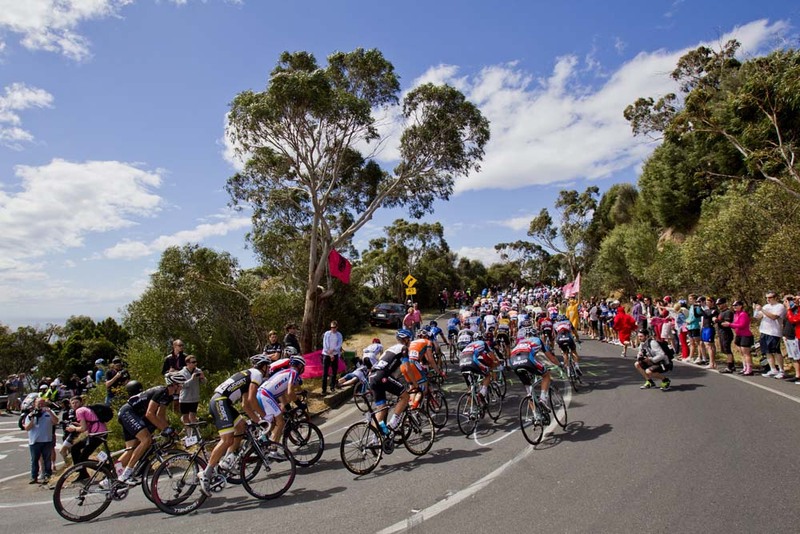 On paper, the Tour Down Under is a relatively tame event: six stages all based in and around Adelaide and the longest at 151km, the shortest 90km. 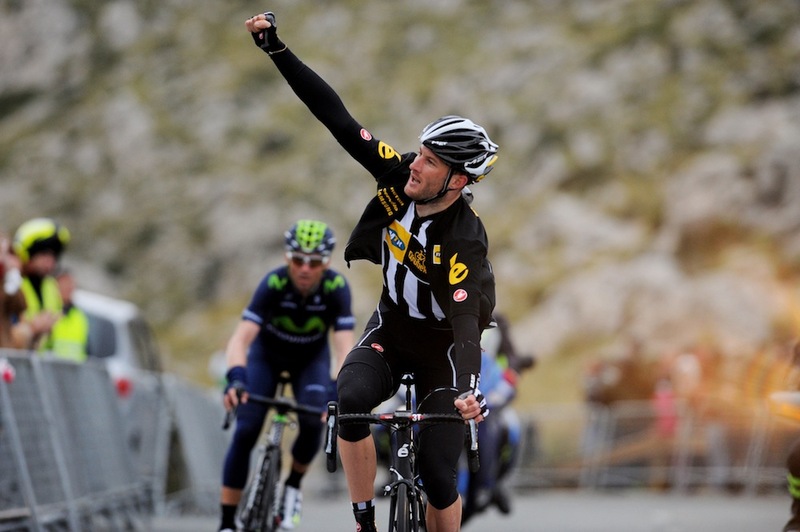 However, its status as a WorldTour event means it attracts all of the top teams and many well-known riders. What you get is a heady mix of on-form Australian talent coming out of their summer season, and slightly under-par classics riders looking to gain form. The companion Santos Women’s Tour takes place over January 16-19. New kid on the block, the single-day Great Ocean Road Race started in 2015 offering both men’s and women’s races. The course starts and finishes in Geelong, Australia, and as the name suggests travels along a sun-kissed coastal route. Notable this year for being Cavendish’s first road race of the year, and his debut for Dimension Data. 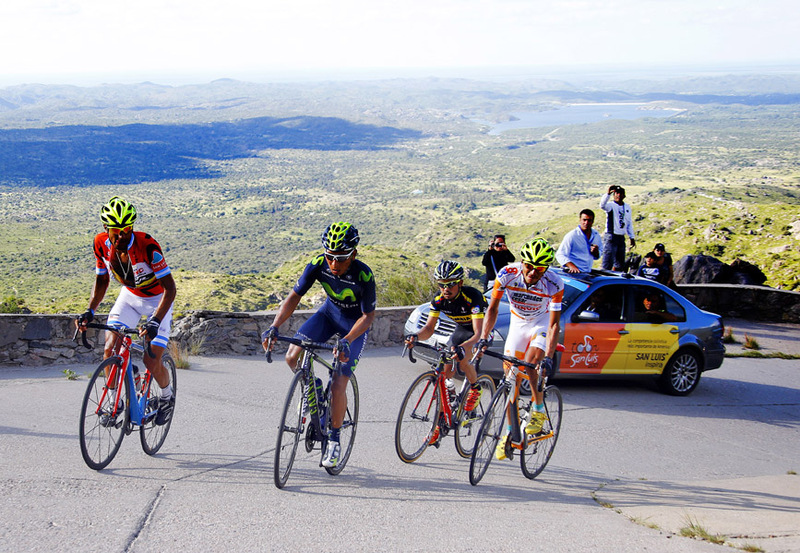 Although it runs over four days, the Challenge Mallorca actually comprises four separate one-day events: Trofeo Campos-Santanyi-Ses Salines, Trofeo Pollença-Port de Andratx, Trofeo Serra de Tramuntana and Trofeo Palma. Teams often coincide the event with training camps on the Spanish island, swapping riders in an out of the races to give everyone a chance of the action. For any rider wishing to do all four, there’s a prize at the end for the best overall finisher. 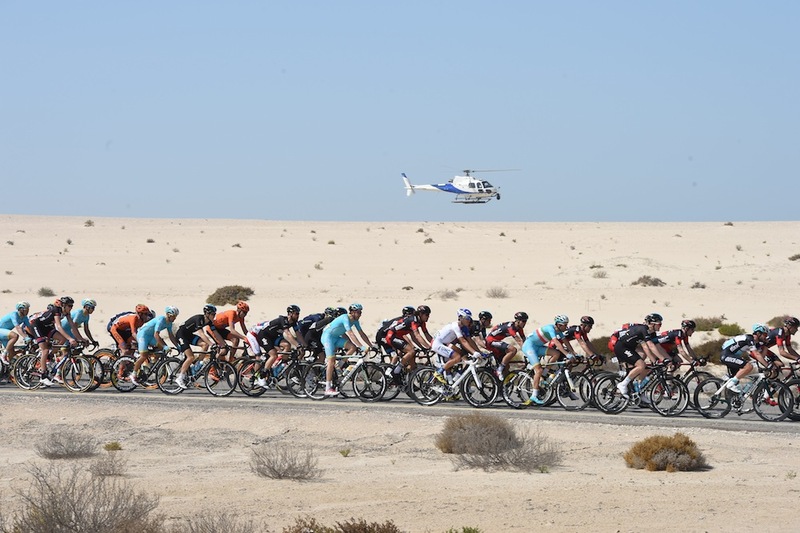 The third edition of the Dubai Tour comprises four relatively flat stages – last year Mark Cavendish took a rare overall stage race victory. The relatively undemanding route and opulent surroundings of Dubai have an obvious attraction to riders sharpening their form ahead of a busy season. The Herald Sun Tour has been a fixture in the Australian race calendar since 1952, and has a good reputation for providing a testing route. Bradley Wiggins won the race in 2009, and the roll call of former winners is a who’s who of Aussie pros: Gerrans, O’Grady, Cooke and a certain Shane Sutton, now known for his work with the GB cycling team. This year’s race will be the first for Tour champ Froome. The Volta a Valenciana returns to the calendar after an absence since 2008 due to money problems. As such, it’s a bit of an unknown quantity in terms of who will ride in the race – but you can expect Spanish teams to turn out in force and Movistar to field a decent team. 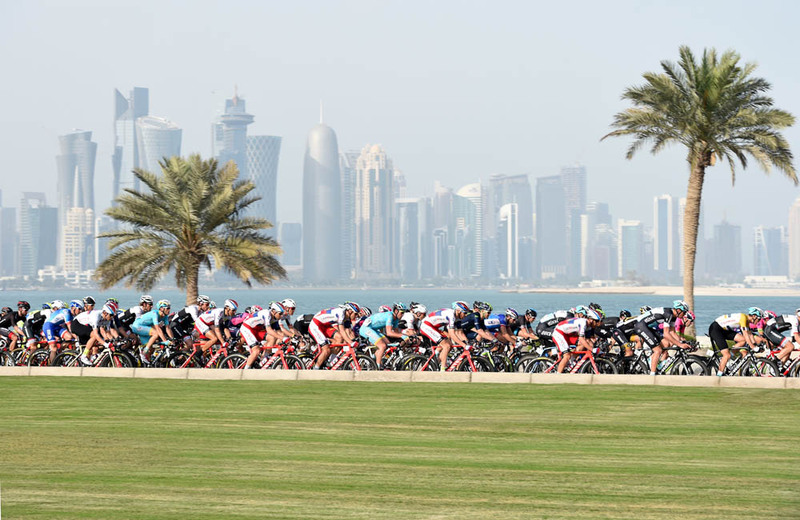 A reduced number of WorldTour-level teams are travelling to the Middle East this winter to take part in the men’s Tour of Qatar, which may well have an impact on the race. Nevertheless, you can still expect a clutch of Classics rider to get some miles under the belt in the windy, hot and flat conditions. The women’s race always attracts a quality field of riders, and it was Armitstead’s first win of the 2015 season before ending the year as World Cup winner and world champion. 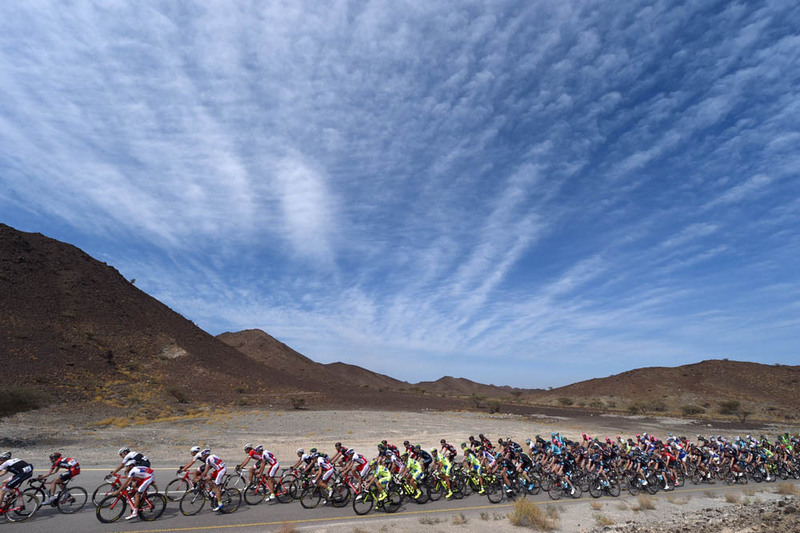 Often lumped together with the Tour of Qatar, the Tour of Oman is quite a different race: true, the hot conditions and Middle East location are similar, but the Tour of Oman is far from flat. The traditional decisive stage to Green Mountain is often one of the first opportunities for Grand Tour riders and climbers to take a win. However, a reduction in the number of WorldTour teams taking part this year may diminish the spectacle – and last year’s rider protest on stage five after the peloton was sand-blasted by a storm probably did nothing to increase its appeal to teams. 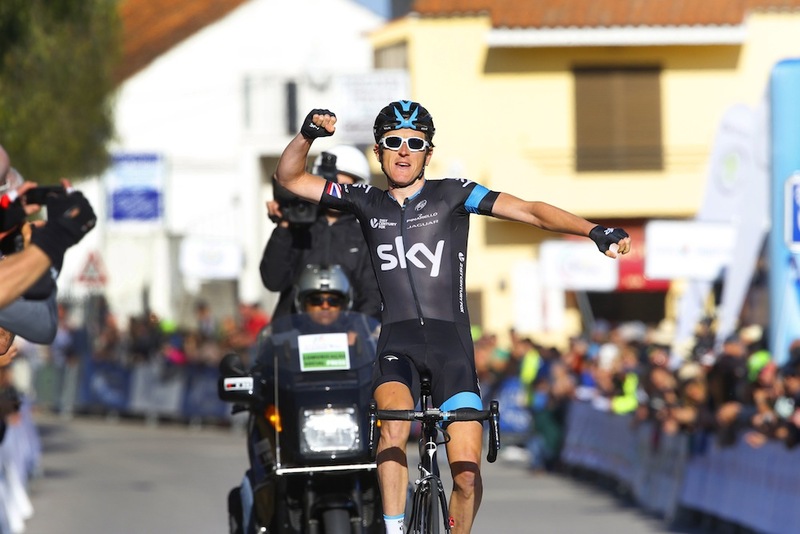 Froome won the 2015 edition of the Ruta del Sol (route to the sun) on his way to a second Tour de France victory. The climb-filled route always attracts a good quality field eager to make a mark on the race, and it’s a great event to watch as an early-season form guide: as last year’s battle between Froome and Contador proved. Running concurrently with the Ruta del Sol, the Portuguese stage race is another warm-up for Grand Tour riders and classics men – as well as being a respected race in its own right. Geraint Thomas became the first British rider to win the race in 2015, joining a list of recent winners that includes Tony Martin, Richie Porte, Michal Kwiatkowski and Alberto Contador.